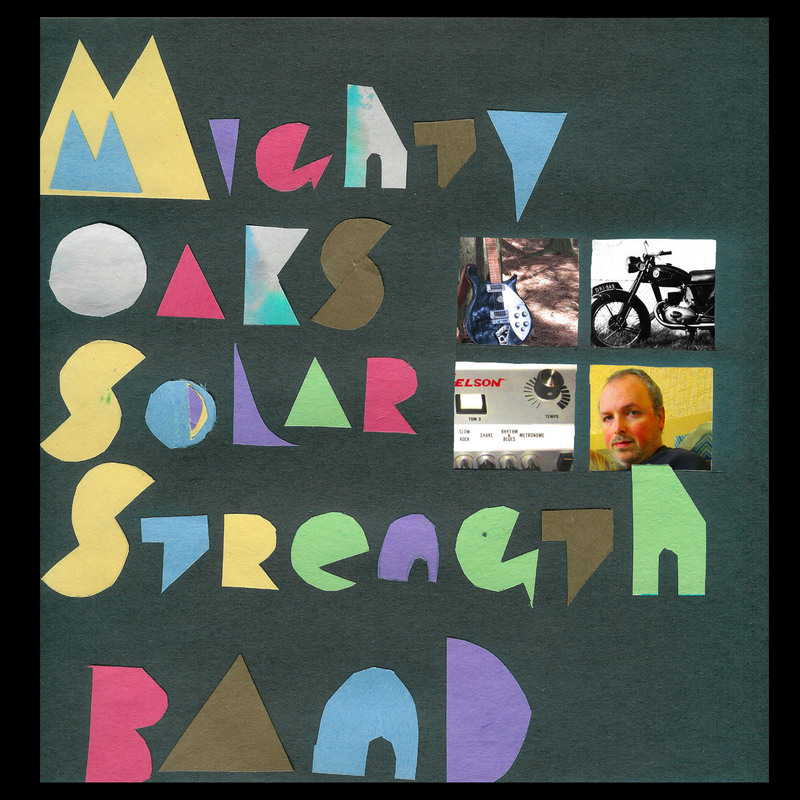 Mighty Oaks Solar Strength Band is both the new release by – and the new name for – the Canadian band that was called Mighty Oaks. 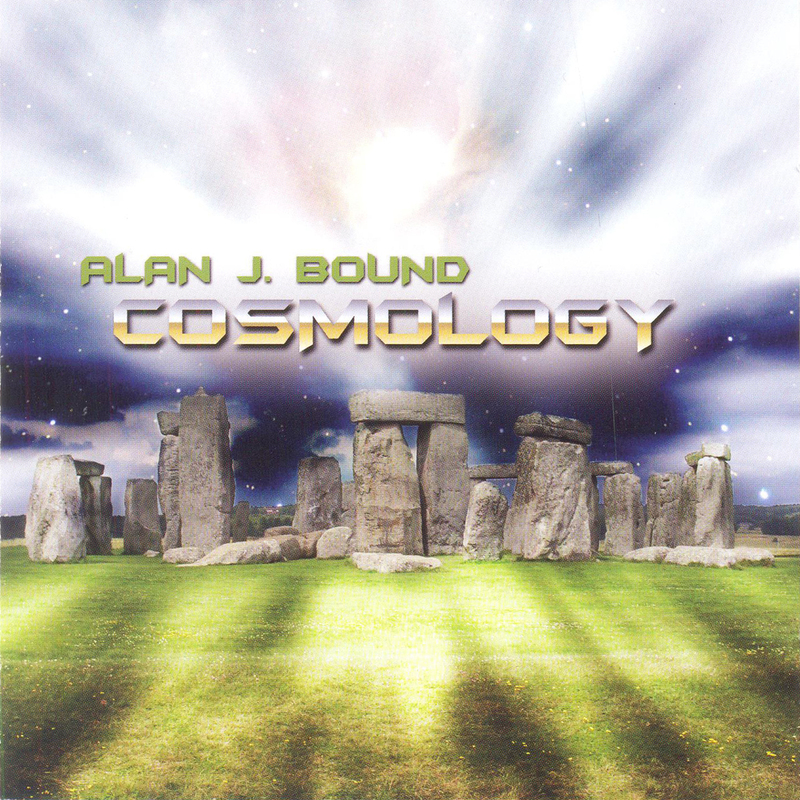 Fifty minutes in length, the record features material that ranges from dusty trail acoustic ballads to meditative semi-electronic sound pictures to electrifying modal jams on several live tracks – all revealing the varied appetites and facets of this mercurial band. Transubstans Vinyl Club: New issues! (Brimstone Days / Bulldog Mack). Therefore we are extra proud to present issue #5 & 6! doing the perfect combination of the classic rock sounds from Sweden 2013.
and on this split they join with Swedish stoner veterans DOZER. Heavy sounds – can your turntable handle it? We will soon present further details for #7. 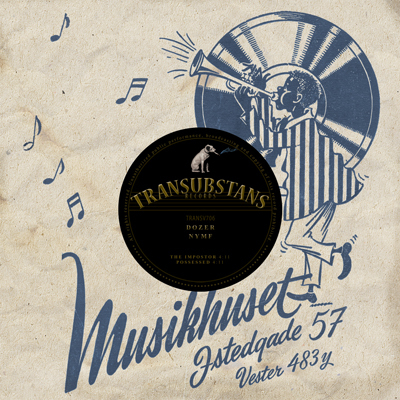 To view all titles from Transubstans Vinyl Club, please click here. 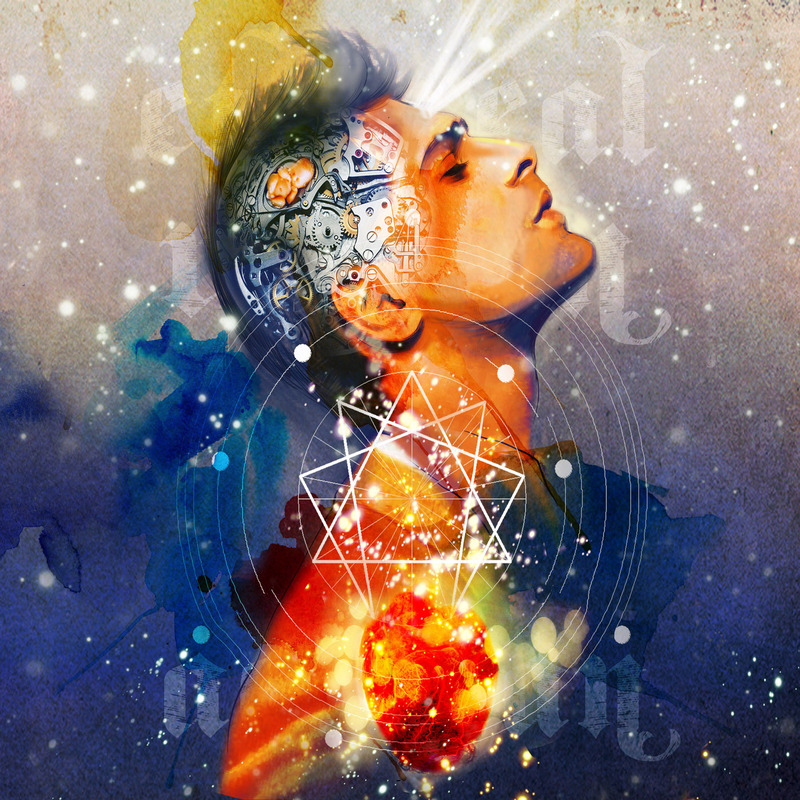 The transcendental musicians of the psychedelic cosmic rock act My Brother The Wind has released another video from their second album “I Wash My Soul In The Stream Of Infinity”. Träd, Gräs & Stenar. Just as “Fire! Fire! !” this video is shot during the recording process.